The horror feature comes to VOD this February. 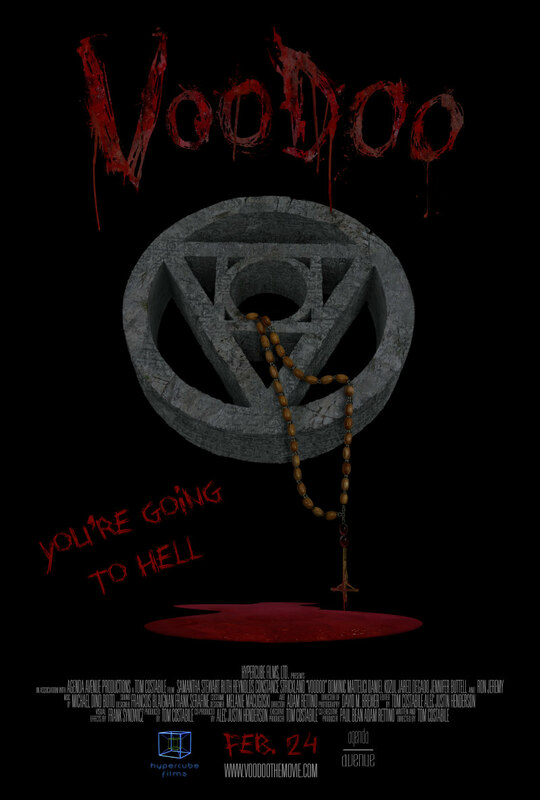 Director Tom Costabile's Voodoo debuts on VOD February 24th from Freestyle Digital Media. Samantha Stewart, Dominic Matteucci, Ruth Reynolds, Daniel Kozul, Ron Jeremy and Lavelle Roby star in the gruesome thriller.